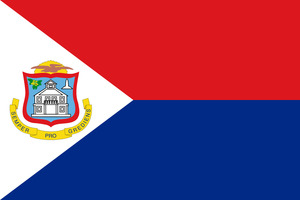 Saint Martin is an island in the northeast Caribbean Sea, approximately 300 km east of Puerto Rico. The island is divided roughly 60/40 between the French Republic and the Kingdom of the Netherlands, but the two parts are roughly equal in population. The division dates to 1648. English is the most commonly spoken language along with a local dialect. 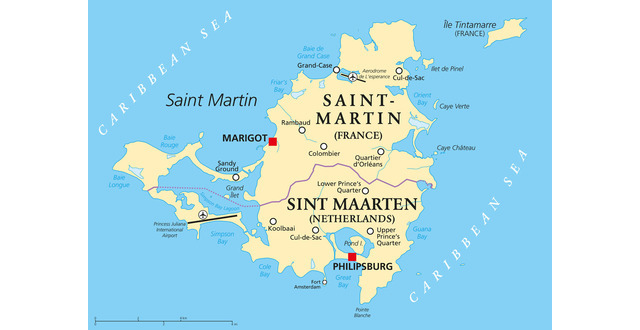 The official languages are French for Saint-Martin, and both Dutch and English for Sint Maarten. The idea is to investigate the phenomena of bilinguism on the Saint Martin island, what can be useful in general studies of multilingual speakers (related to neurophysiology research, for instance).